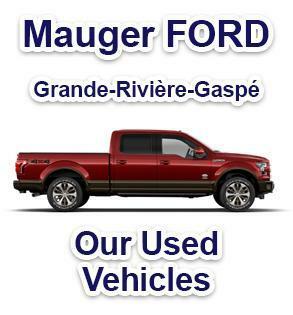 Welcome to Automobiles Mauger Ford, your 3 points of service in the Gaspésie, Grande Rivière and Gaspé. Our team would like to thank you for your visit. We offer a complete range of new vehicles and used vehicles without forgetting those of other make and models. We proudly serve the towns of Grande Rivière, Gaspé and surrounding communities including Marsoui, Mont-Saint-Pierre, Grand-Vallée, Cloridorme, Rivière-au-Renard, Murdocheville, Saint-Georges-de-Malbaie, Percé, L'Anse-a-Beaufils, Grande-Rivière, Chandler, Pabos, Newport, Shigawake, Paspébiac, Saint-Elzéar, Bonaventure, Caplan, Gesgapegiag, Maria, Carleton-sur-mer and Nouvelle. 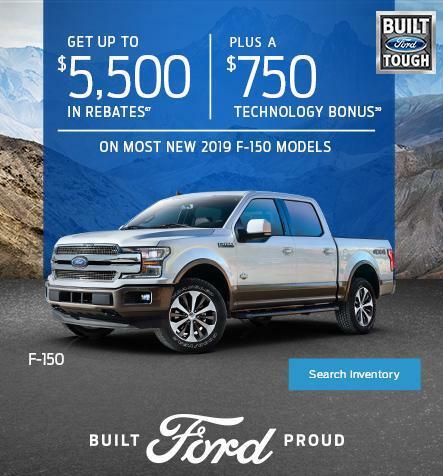 Our goals here at Automobiles Mauger Ford is to make your vehicle shopping experience the best possible. Our 3 dealers are open six days a week with accommodating hours for our clients. Come and see us! You will quickly discover a competent and friendly staff always available to answer your needs. 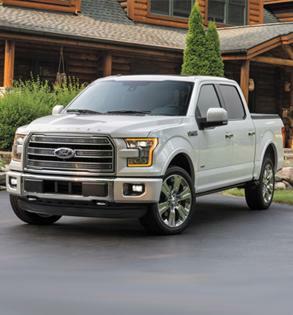 We are proud to offer the best in new vehiles and used vehicles at Automobiles Mauger Ford. We maintain a large online inventory easy to use to begin your searches. 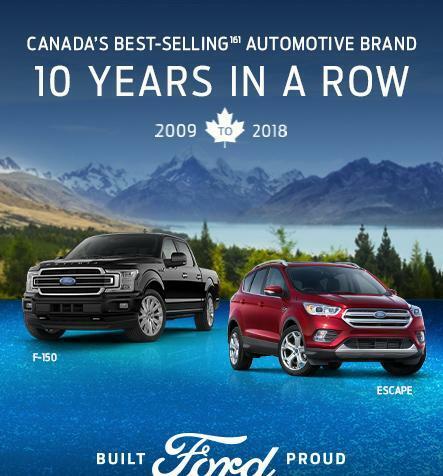 Call one of our sales representatives in Gaspé or Grande-Rivière to find the vehicle of your dreams. Discuss with our employees in the financial department. 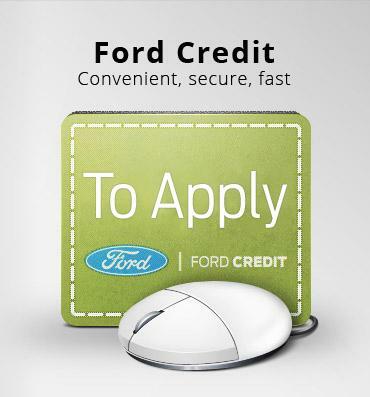 They will make sure that you get a car loan suited to your budjet and will secure your purchase. You already own a car and you want to repair it? 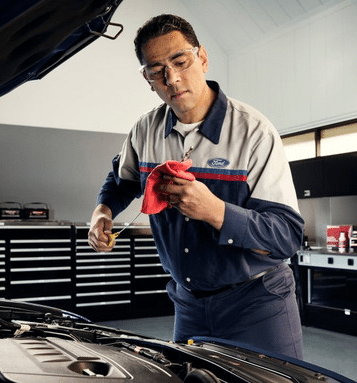 Make an appointment with our repair and maintenance service. No job is too big or too small for them. 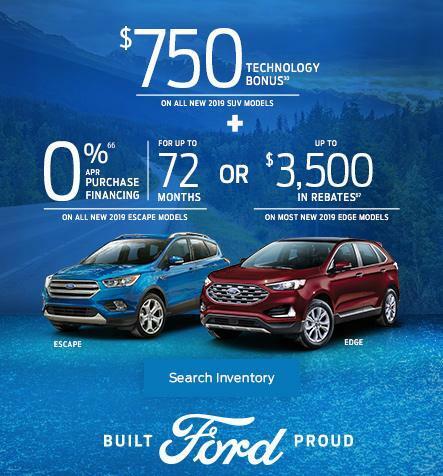 We are looking forward to serving you with all your needs at one of our 3 dealers Automobiles Mauger Ford!